The theme is made to earn you money, featuring advertisement-friendly layout and 5 special ad banner widgets. Unlike most magazine themes, Proxima is developed with speed in mind – it doesn’t require monster hosting resources and viewers won’t wait an eternity for those pages to load. 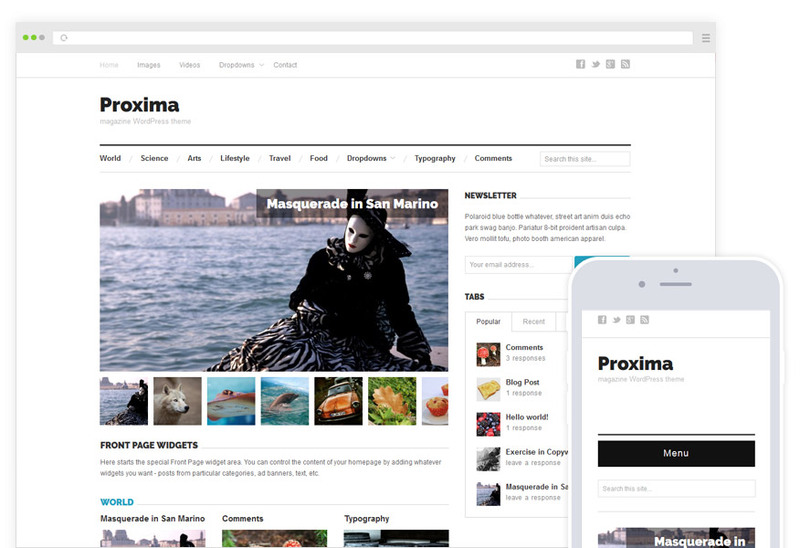 On top of everything, Proxima is a breeze to use. No heavy and bloated with options control panel. 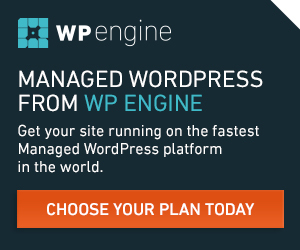 You set your site by using only the default WordPress interface. Zero learning curve. Zero lock-in. Built on the Hybrid Core framework and infinitely expandable via child themes.